YTF Academy after-school programs support youth of all ages with the goal of keeping them engaged in school, through the positive effects of technology-centered programming. 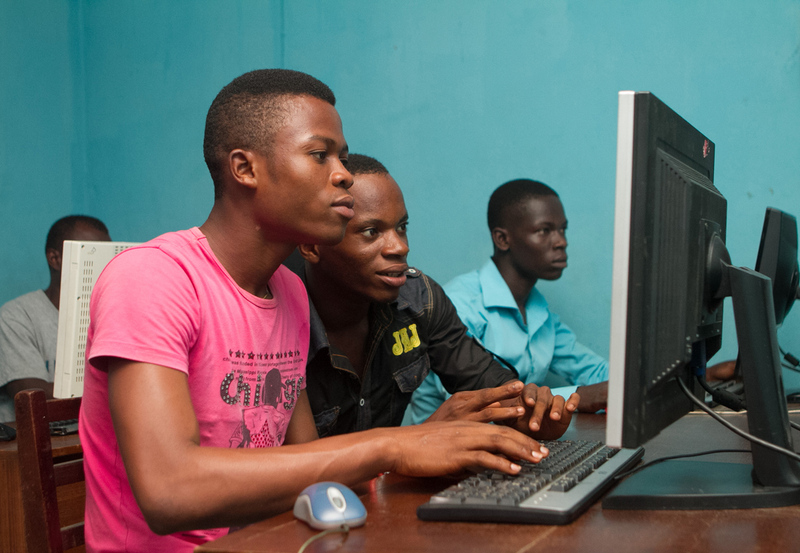 Young people in Africa make up nearly 40 percent of today’s working-age population, yet 60 percent are unemployed.​ There is a clear mismatch between skills ​demanded​ by the private sector and those that the workforce can supply. 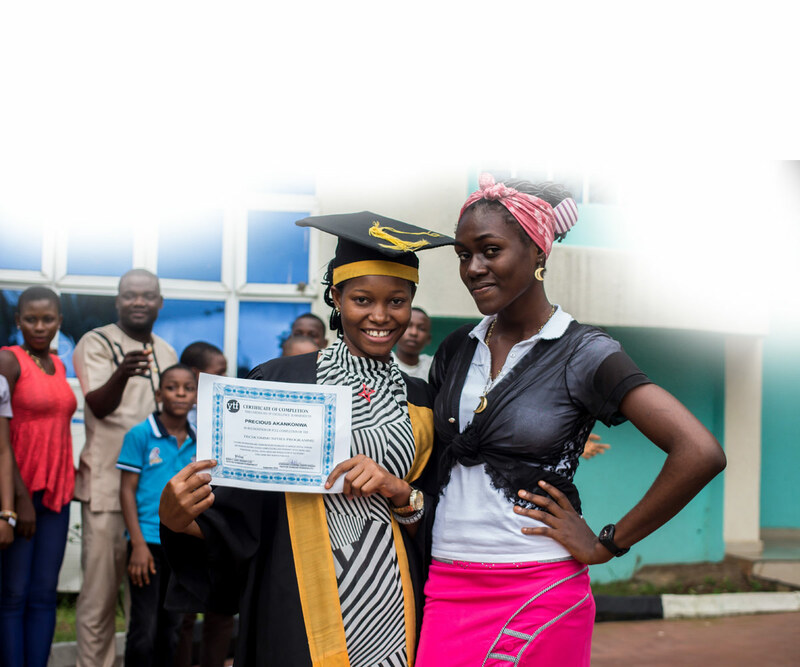 Education systems in many African countries are not meeting private sector demand, as many students who do attend universities never engage in vocational, technical, or engineering studies. YTF Academy is a critical program for many youth to transition into secondary school, university and eventually the workforce, equipped with in-demand skills. Through four focus areas, YTF empowers at-risk youth to take control of their future and avoid poverty. Almost all of our participants attend school daily and make the transition to secondary school. Teachers trained at YTF Academy promote technology as a communication and educational tool in their classrooms. Most of our program graduates (96%) go on to higher education within two years. Participation in STEM careers increased by 75% after participants completed the program. A huge majority (90%) of participants were engaged in entrepreneurship upon graduation. YTF Academy graduates enjoy a high job placement rate with employers paying, on average, three times more in salaries. Employers say YTF graduates perform better than non-YTF employees. YTF Academy is YTF’s flagship program and forms the foundation of all our work. It is broken out into four programs tailored to suit the needs of different age groups and communities. Each aims to support the successful transition of kids returning to school and those advancing to primary or secondary school, university, and on to employment.